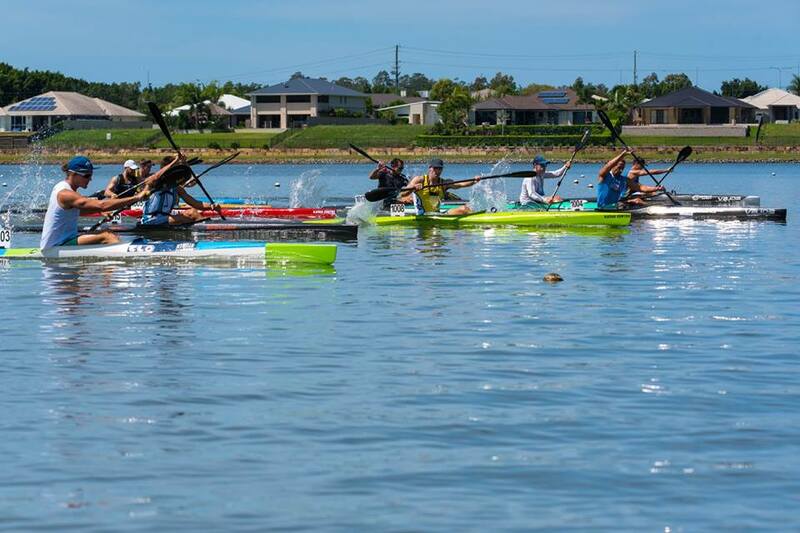 Close to 400 of Australia’s best canoeists will head to Adelaide this weekend for the 2018 Australian Canoeing Marathon Championships (18-20 May 2018). The National Championships, which are also a selection event for the 2018 ICF Canoe Marathon World Championships, will take place at West Lakes Adelaide with racing commencing on Saturday at 8:15 a.m. 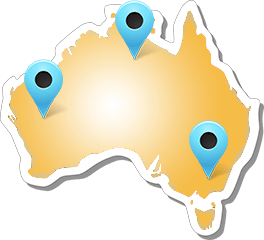 The event has attracted a record entry field of 384 competitors from all across Australia and includes singles, doubles, as well as Para Canoe Events. Amongst the top names are Western Australian Josh Kippin, who is the defending Australian champion in the men’s K1 and finished the 2017 ICF Canoe Marathon World Championships as the highest ranked Australian in the K1 in ninth place. He will be chased by Mick Leverett (VIC), who finished last year’s world champs in 14th. Gold Coast’s paddlers Jeremy Cotter and Dane Sloss are also amongst the ones to watch. Australian representatives Kate Leverett (K1, VIC) will compete in the masters this year, while Reka Abraham (C1) will aim to leave a mark with the event a selection event for the 2018 ICF Canoe Marathon World Championships to be held in Prado Vile Verde, Portugal from 3 to 9 September 2018.